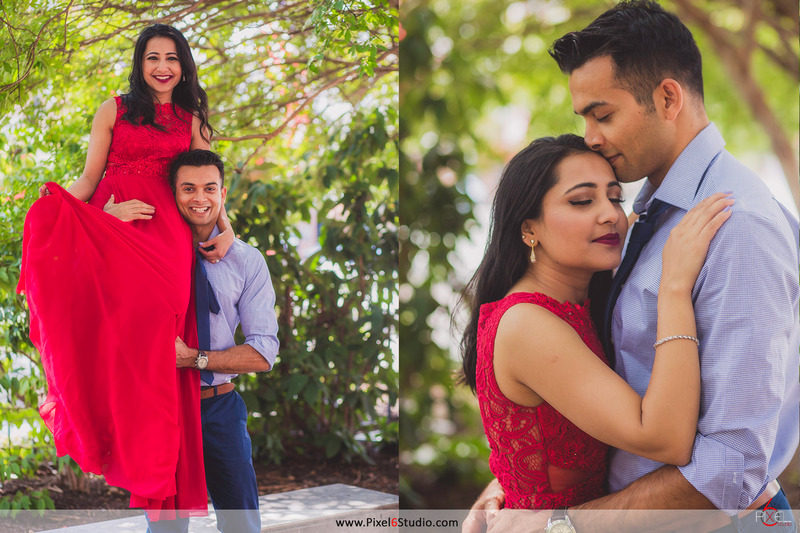 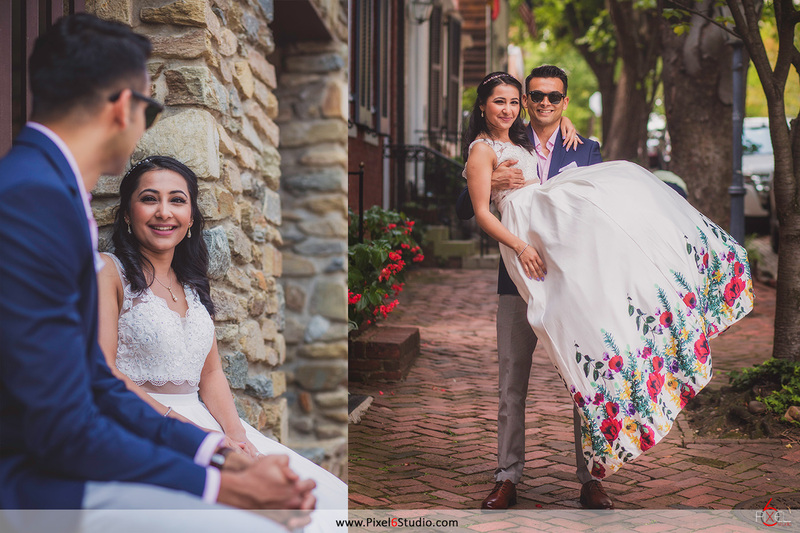 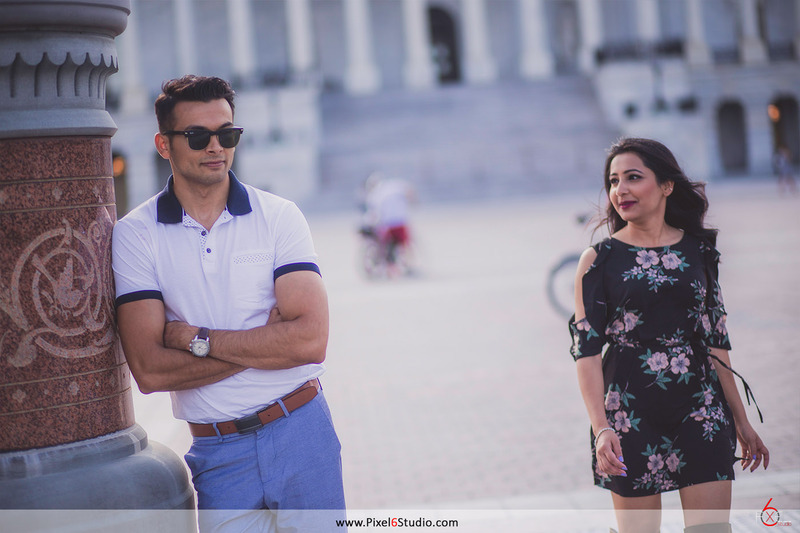 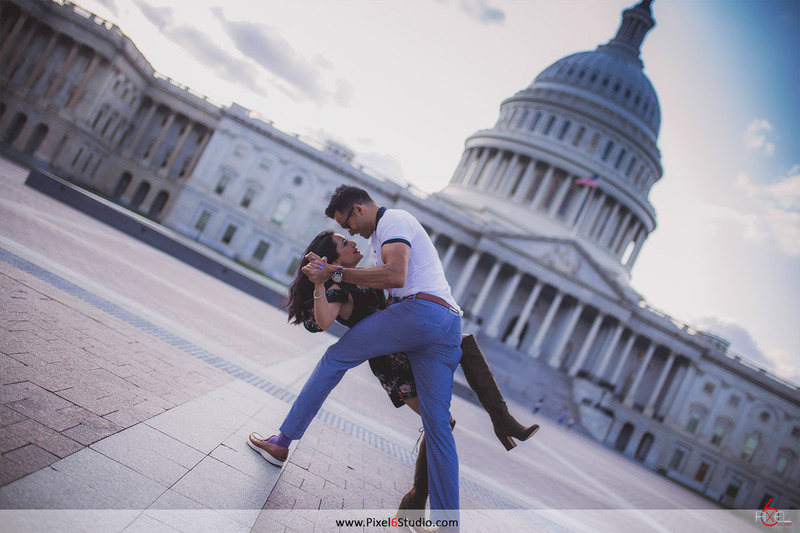 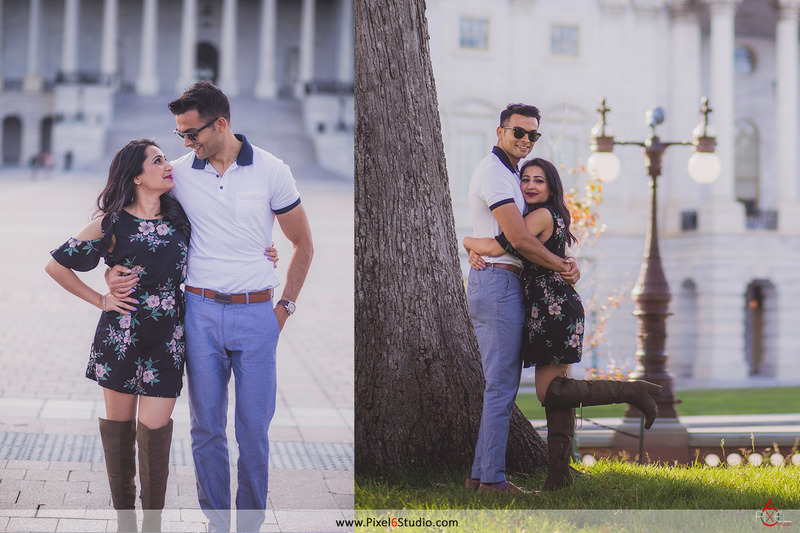 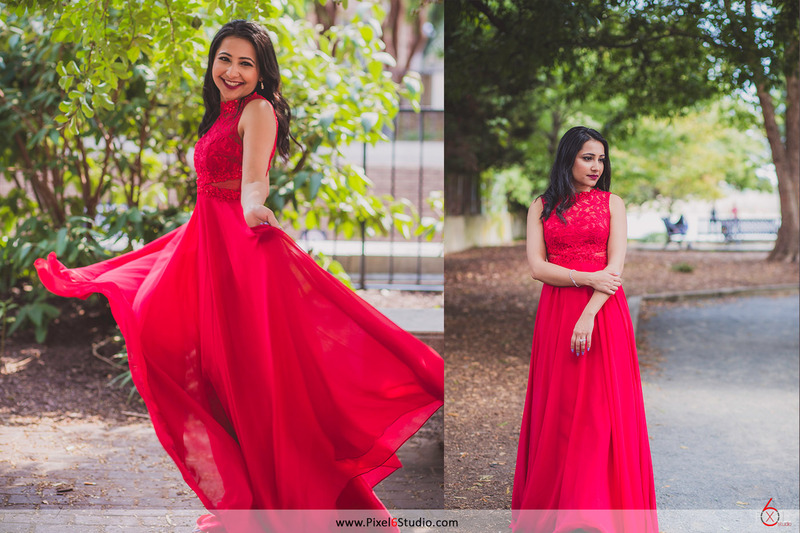 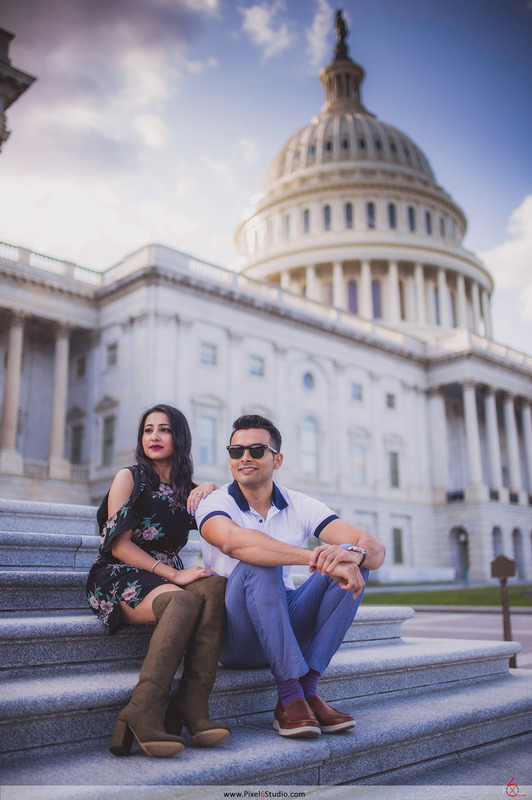 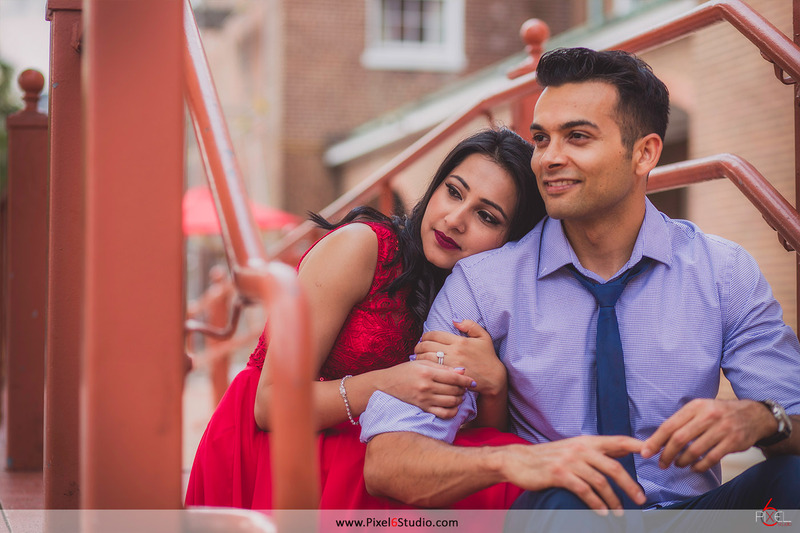 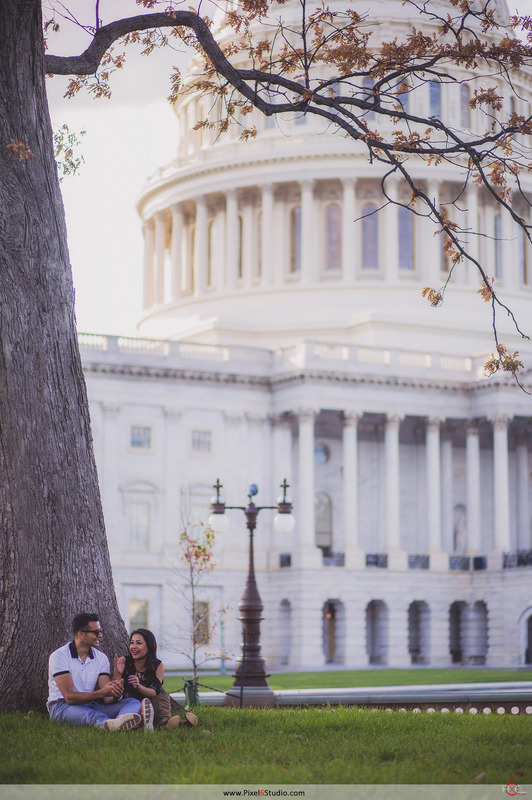 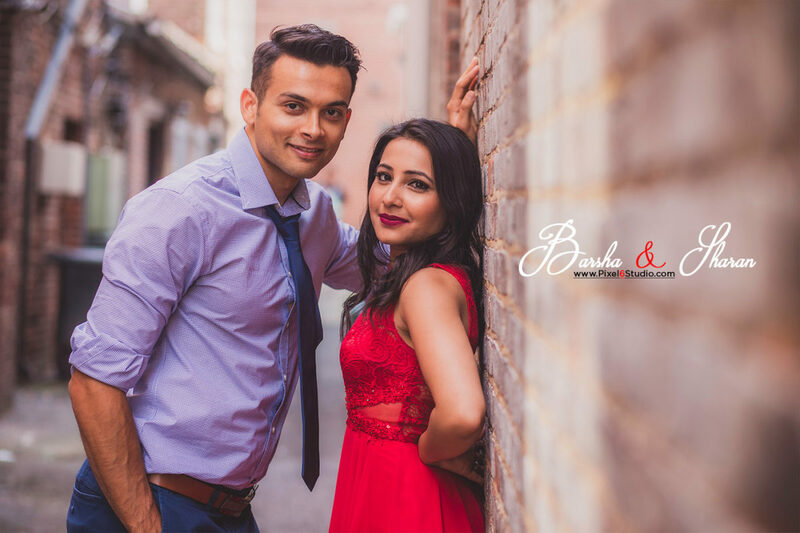 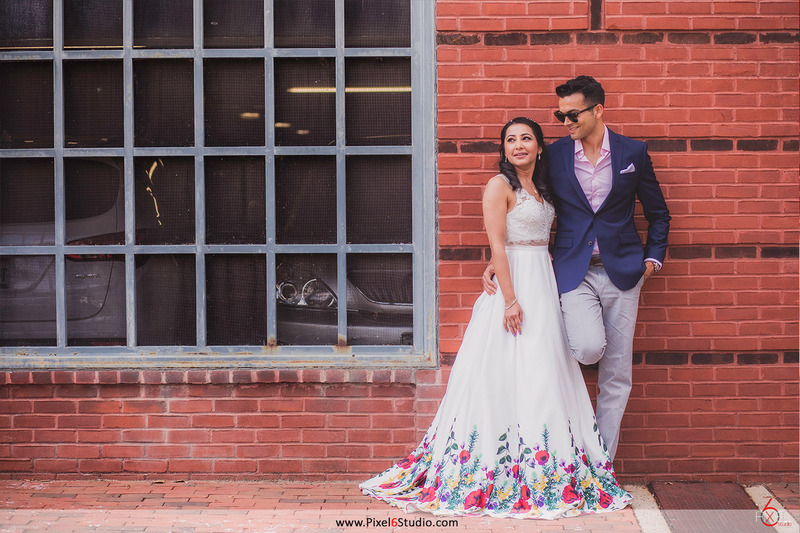 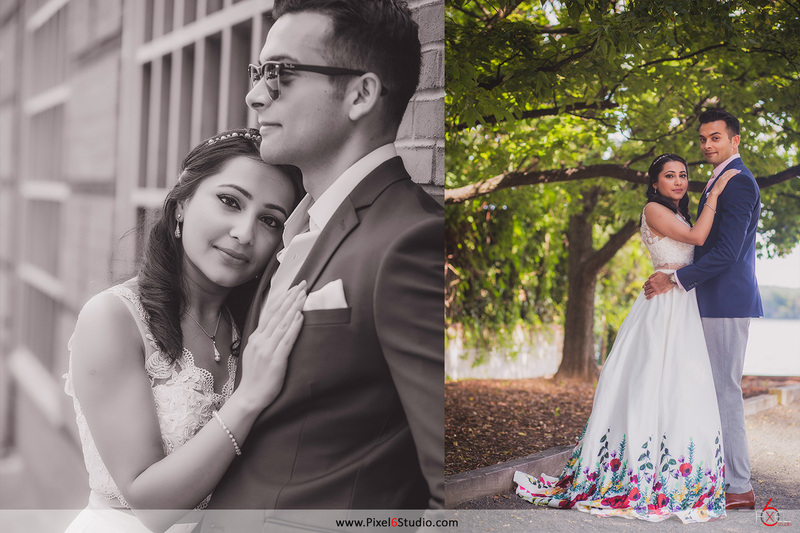 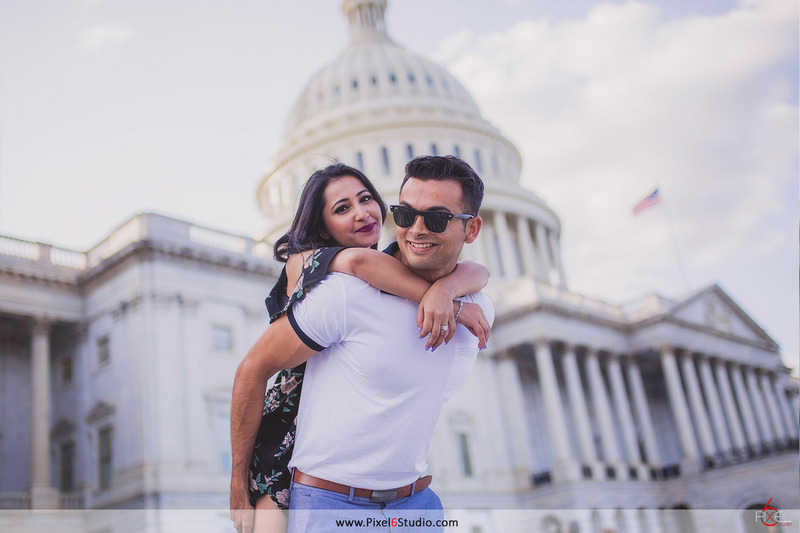 Barsha and Sharan’s pre-wedding session was simply one thing…fun!!! 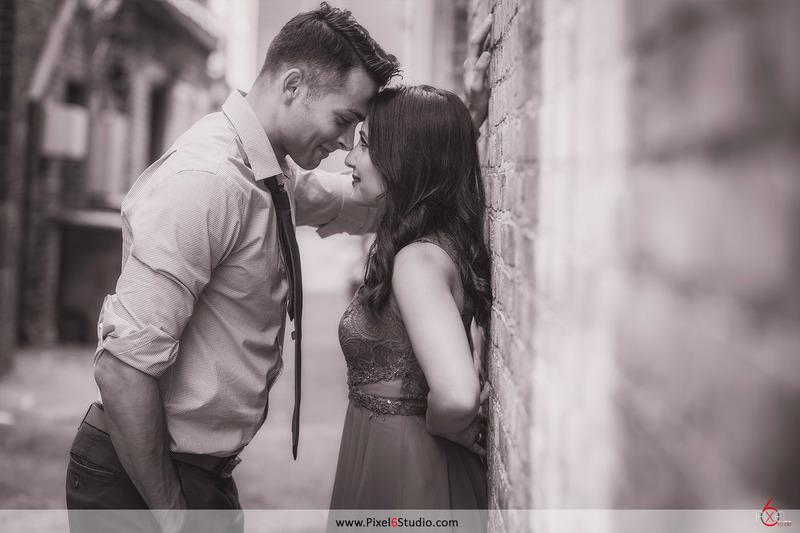 It’s easy to see how these two shine with each other through their laughs and flirty giggles. 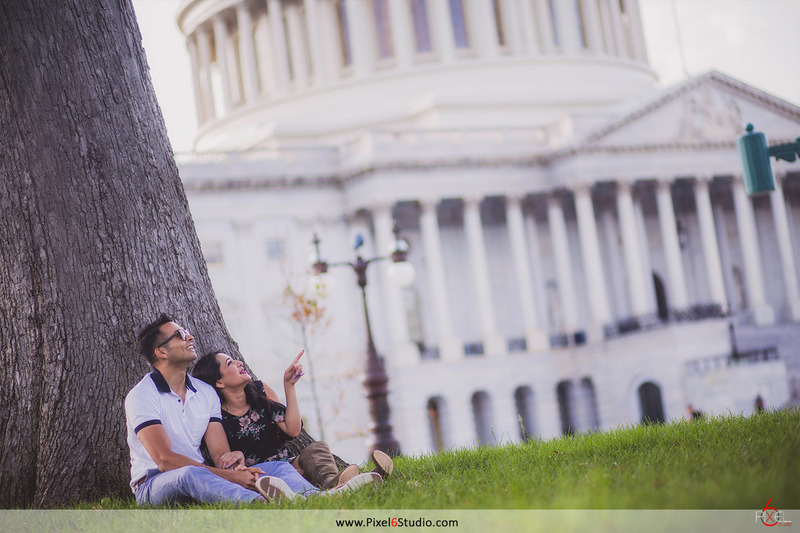 It was a truly beautiful DC evening and we had so many incredible moments that I want to share. 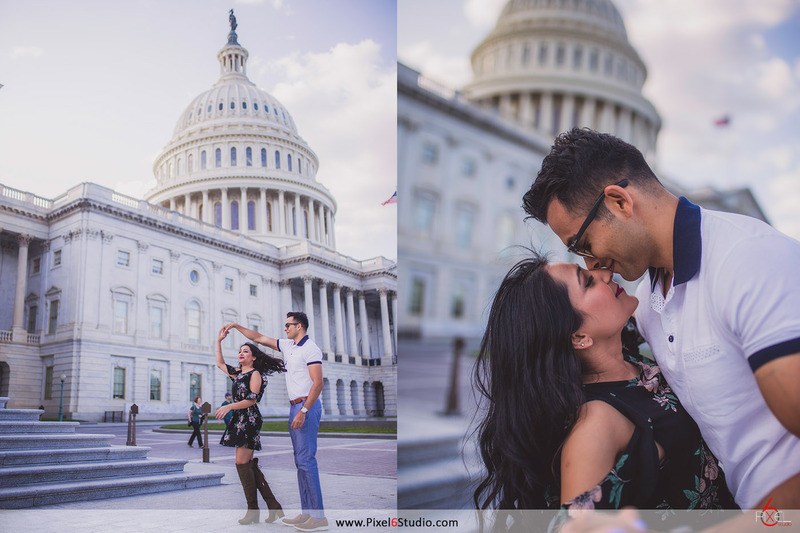 I can’t wait for their special day in November! 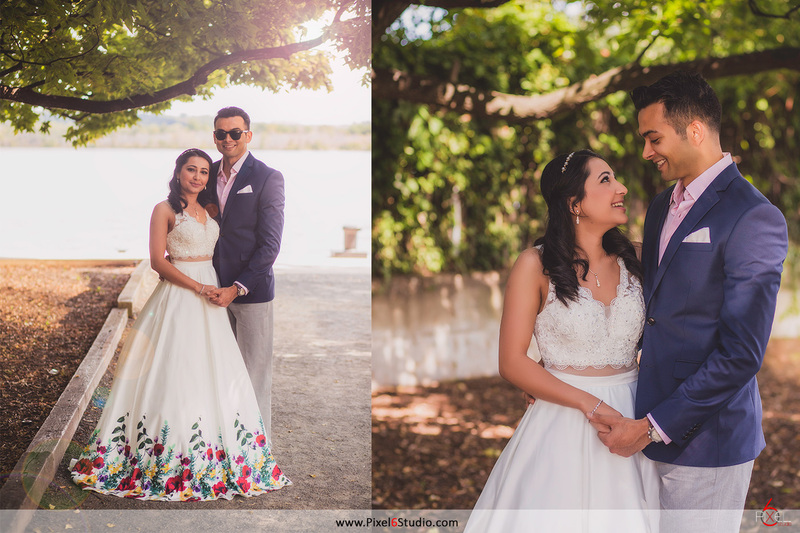 Congratulations Barsha & Sharan! 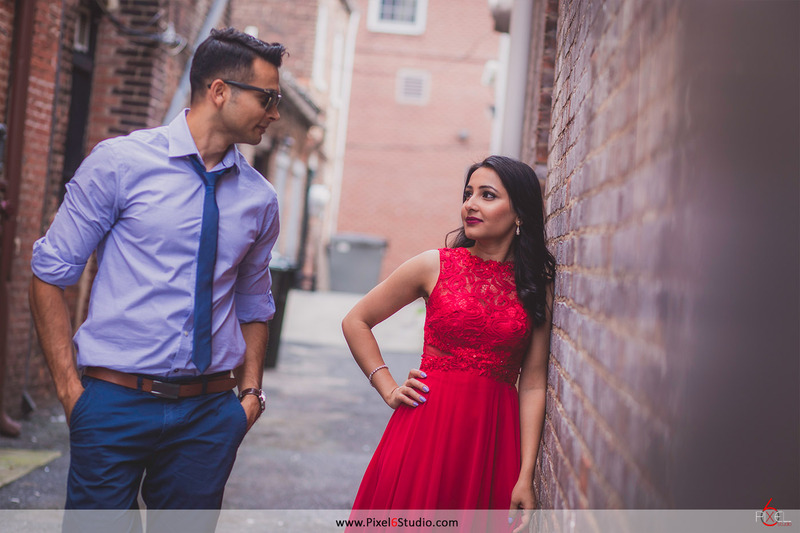 Your wedding after couple month will be nothing short of amazing and we can’t wait to capture it! 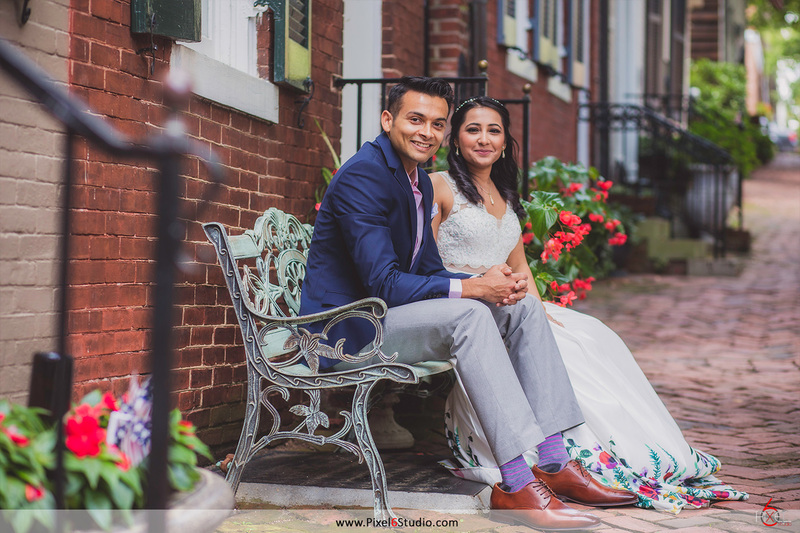 North Carolina & Dallas, TX based Wedding Photographer serving Raleigh, Durham, Chapel Hill, Charlotte, Greensboro, Washington DC, Maryland, Virginia, Dallas, Austin and Through out the Country.